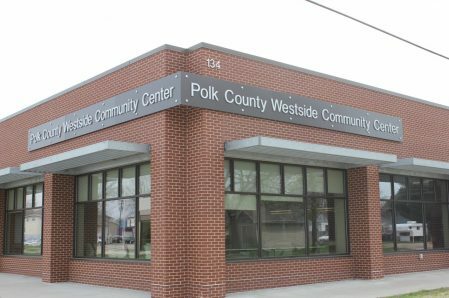 The newly constructed Westside Community Center, located at 134 6th Street in the Valley Junction neighborhood of West Des Moines, officially opened its doors on March 3rd, 2014. The new 10,100-square-foot community center is able to accommodate over 200 people and is open weekdays from 8:00 a.m. to 5:00 p.m. The facility includes a multi-function dining room, fully operational kitchen, card/computer room and lounge, billiards, craft room, fitness room, medical room, office space, handicap accessible restrooms, on-site parking and an outdoor patio.